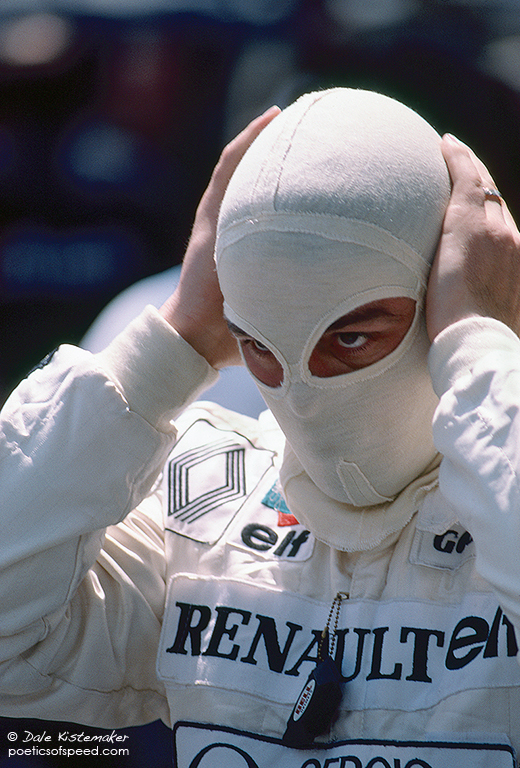 Derek Warwick checks the fit of his balaclava. I thought it might be but I wasn’t certain. Thanks, I appreciate the info. I’ll update the post.